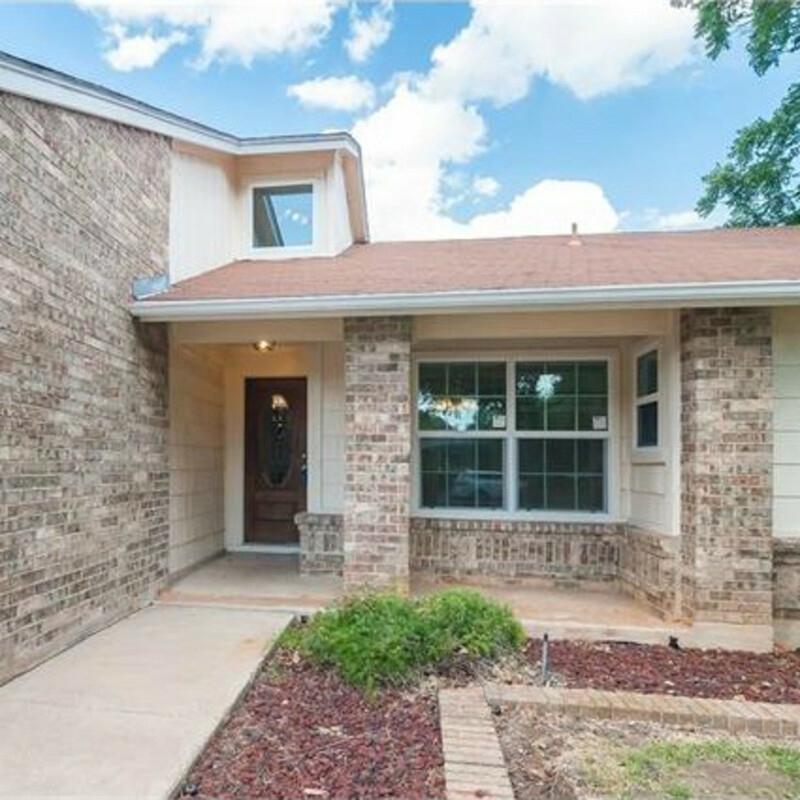 Editor's note: A homebuyer's guide and all-day brunch lead this round of top stories. 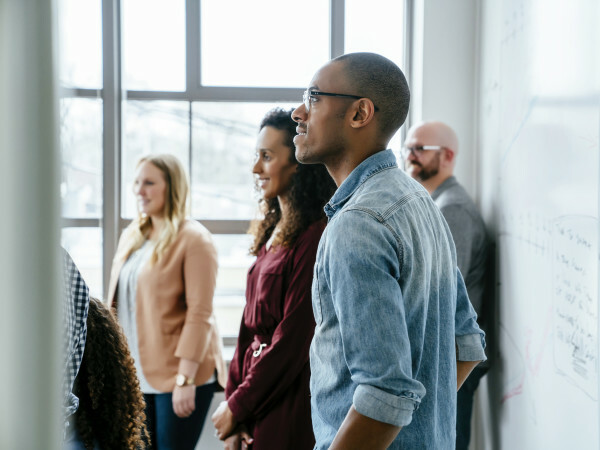 Read on for more of the week's most popular headlines. 1. 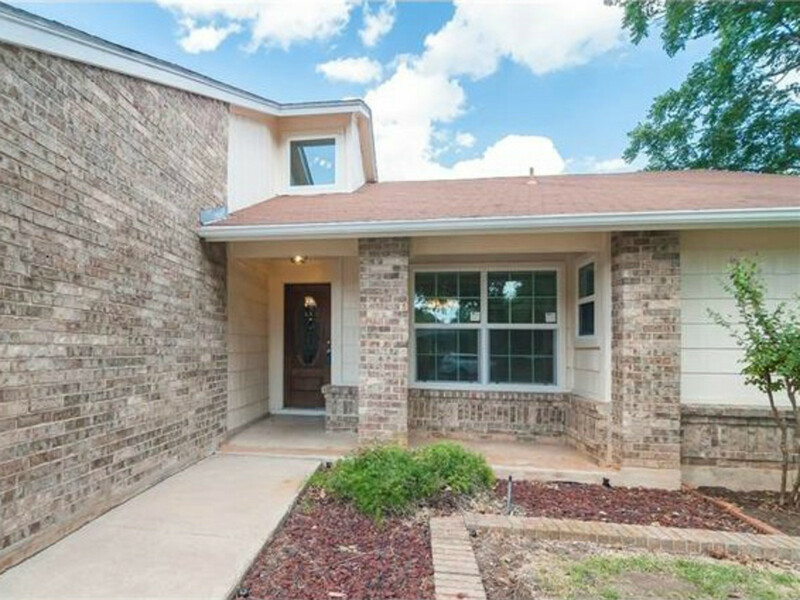 These are the best Austin neighborhoods for first-time homebuyers. 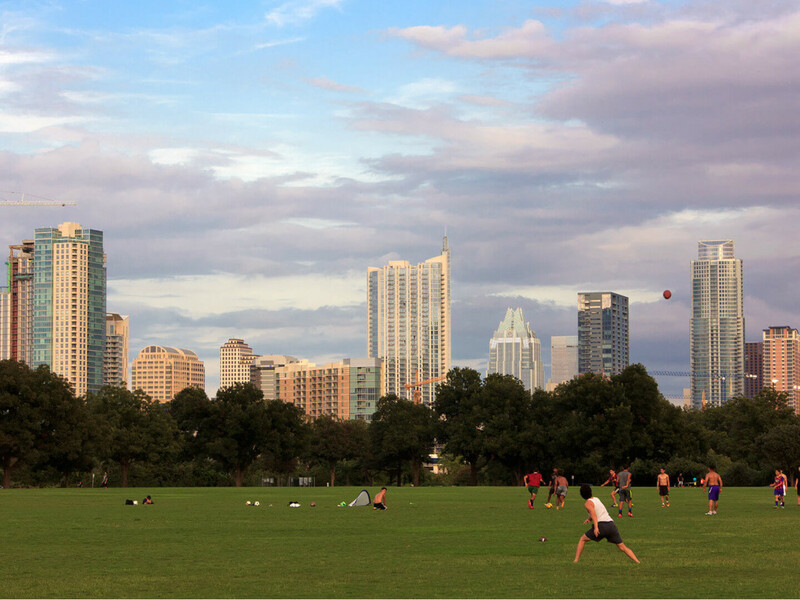 To help quell any anxiety you may have about purchasing your first home, we got the inside scoop from local real estate experts on which Austin neighborhoods are ideal for newbies. 2. Austin slips from No. 1 spot on new list of America's best places to live. 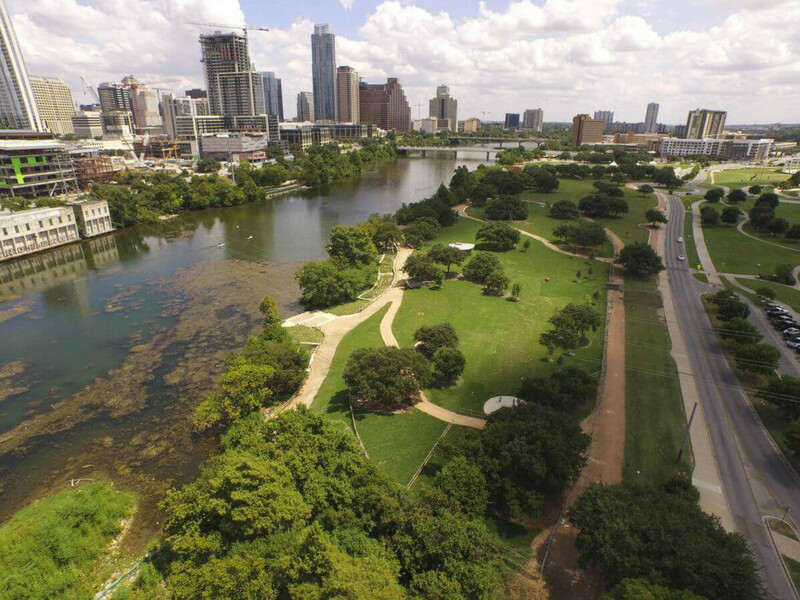 WalletHub's new report names Austin the No. 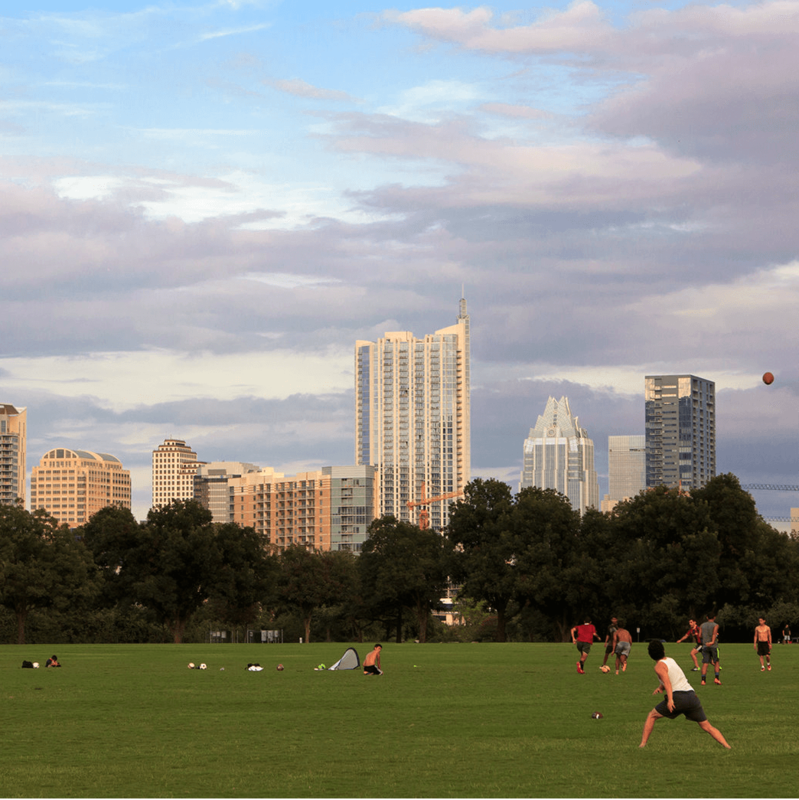 6 best big city to live in the country, which means we've tumbled from our No. 1 ranking in 2015. 3. 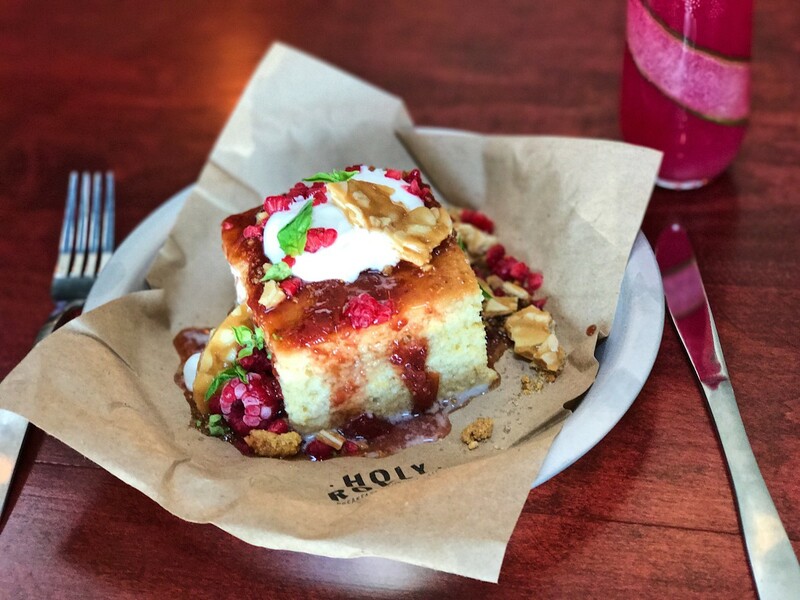 Anticipated Austin restaurant rocks out with all-day brunch. 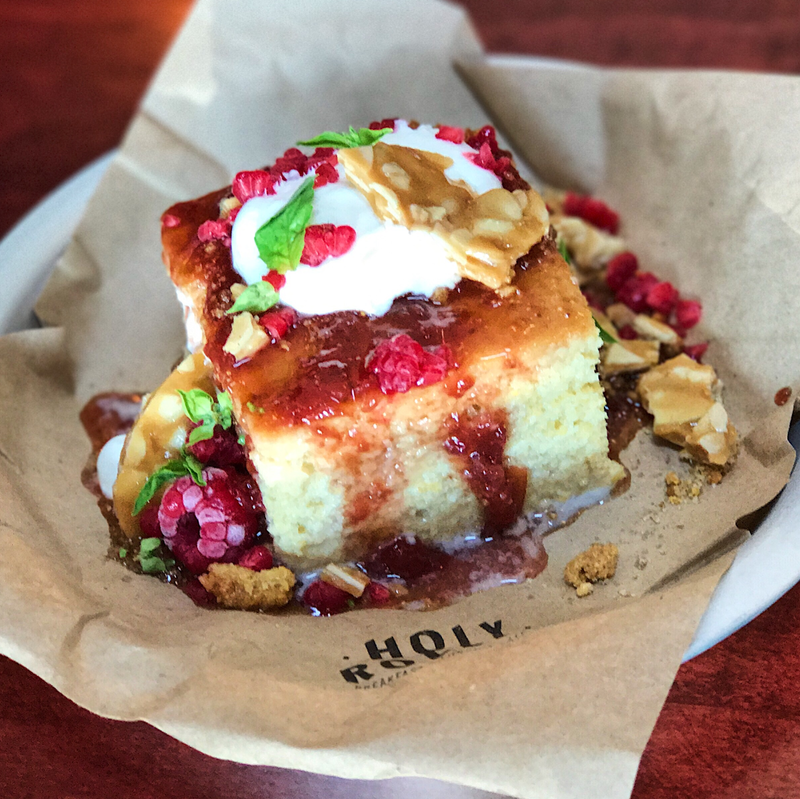 One of the most anticipated restaurants of the year, Holy Roller combines irreverence with elegance, kitsch with comfort, and a rocking soundtrack as the first venue where chef Callie Speer will be cooking savory dishes. 4. 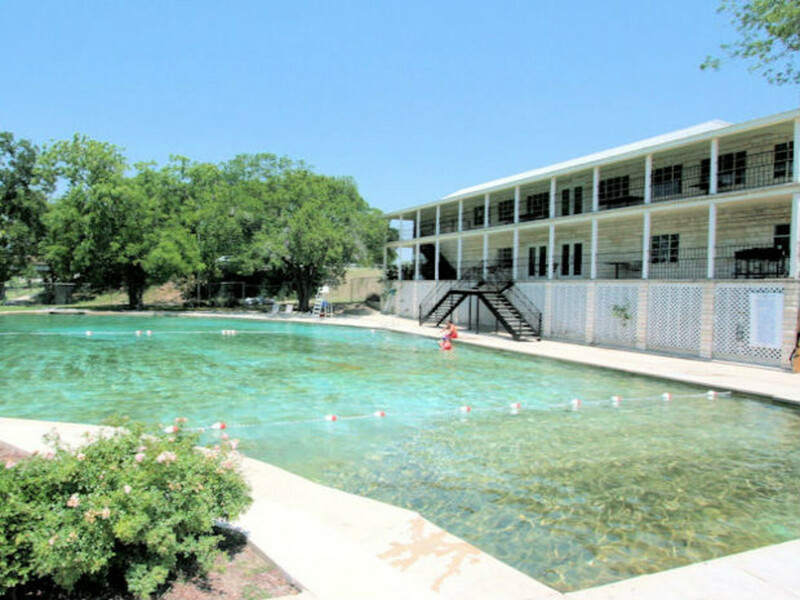 Sparkling spring-fed pool makes for an ideal day trip from Austin. 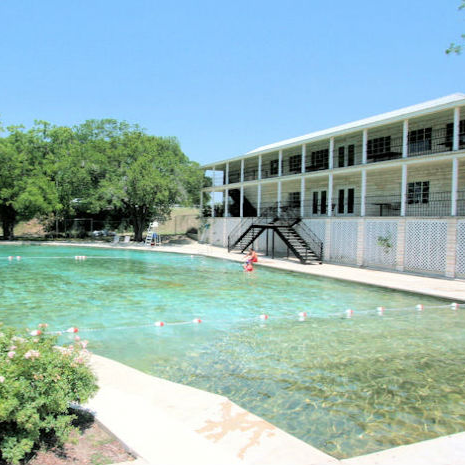 An expedition to Hancock Springs Pool, a mere 69 miles from Austin, includes swimming at a landmark pool and dining at a four-star resort. 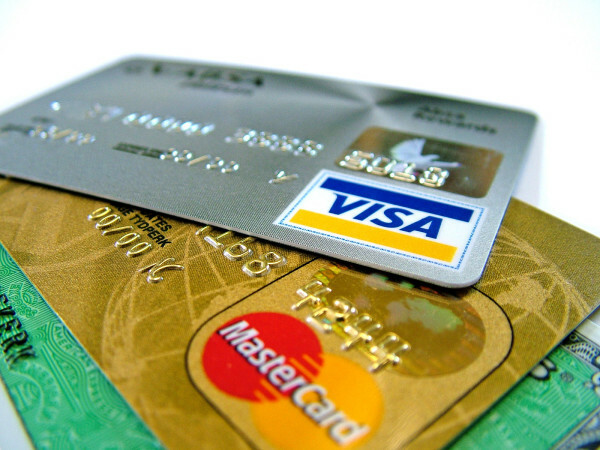 The price isn't bad, and you can do it all in a day. 5. 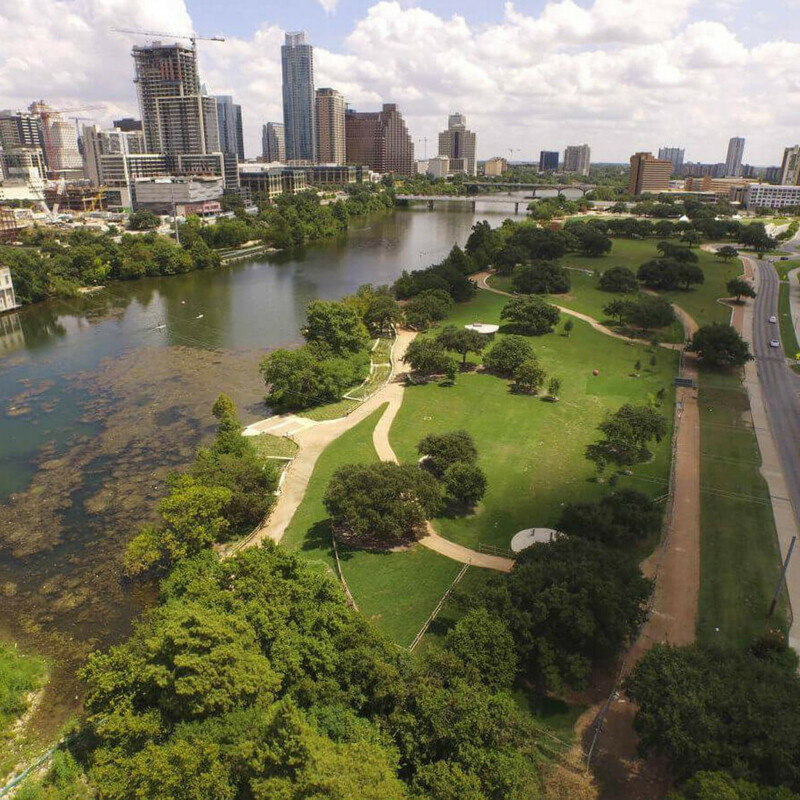 Austin declared one of America's most overvalued housing markets — again. 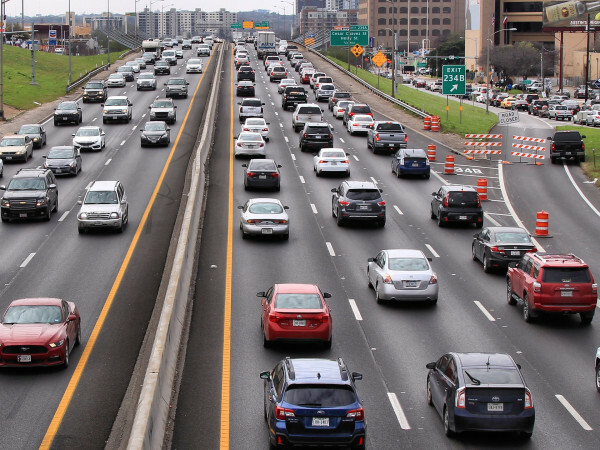 It's a one-two punch for residential real estate in Texas: San Antonio and Austin are the two most overvalued home markets among the country’s 50 largest metro areas, according to Forbes.